MacBook CPU dust cleaning | Computer CPU Cleaning | Laptop CPU Internal Cleaning Service in Hyderabad and Secunderabad. Laptop CPU Internal Cleaning Service in Hyderabad and Secunderabad. Computer, MacBook, Laptop CPU Repair or Replacement at best price, for Dell, HP, Lenovo, Apple, Asus, Acer, Sony, Toshiba. 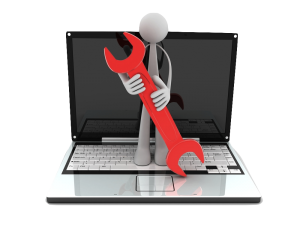 Are you experiencing slow and heating problem in your laptop? So do not panic and be confident to choose the right service provider by calling or log on to laptoprepairworld to get the best solution for your laptop.